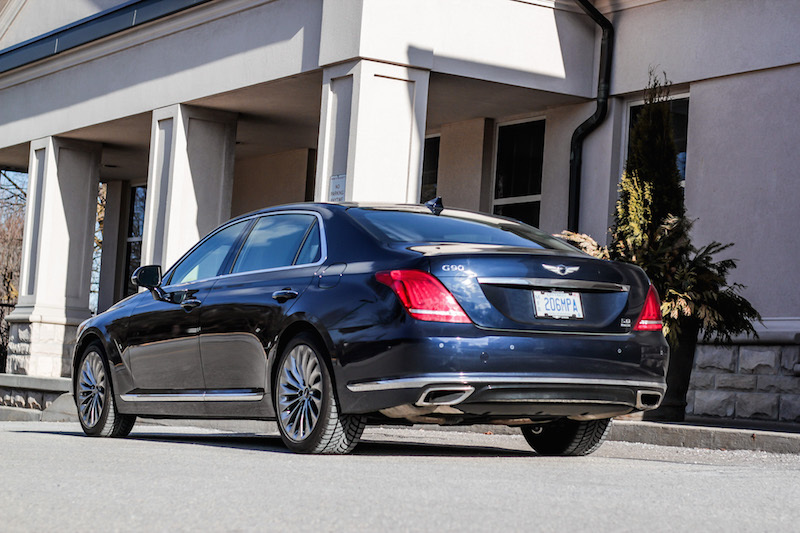 The Genesis G90 is a large executive sedan operating in a segment crowded by the likes of the BMW 7 Series, Audi A8, Lexus LS, Cadillac CT6, and many more. But the king of the hill in this segment, was, is, and seemingly always will be the Mercedes-Benz S-Class. With Genesis aiming to be the disruptor, they have set their sights to be the definitive bargain S-Class. It may not always the most relevant way to start a car review but under the circumstance, let’s first reflect on the price of the G90, undoubtedly the main selling point of the Genesis. 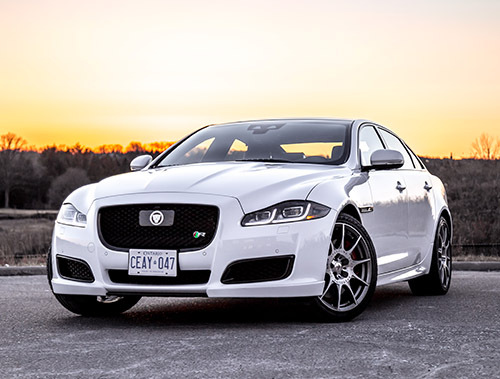 Spec’d to essentially two option-filled flavours, purchasers only choose between engines: a 3.3L twin-charged V6 and a naturally-aspirated 5.0L V8, $84,000 and $87,000 respectively. Beyond the gulf in the base MSRP, the G90 is also fully-equipped leaving no extras to opt-in for, a refreshing proposition especially while all the other competitors will nip at your wallet and swell up the final price to tens of thousands more. 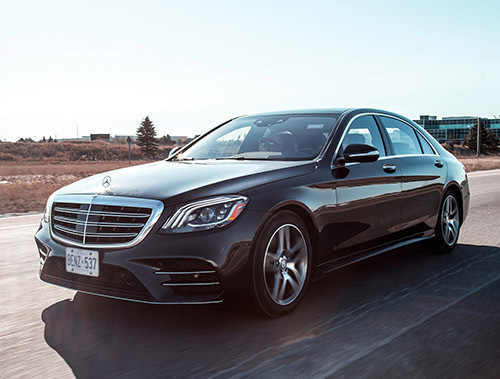 On example for us this week is the free-breathing V8, a gem in today’s market, and it delivers a whopping 420 hp and 383 lb-ft. Power delivery feels effortless, fluid, and caters well towards the G90's overall persona. It never breaks a sweat bringing this big and heavy car up to speed, not only in its wealth of power, but also in its reassuring yet discreet delivery. Though it may suffer slightly in fuel efficiency compared to the V6 - 13.0 L/100km vs. 11.9 100 km/h - the $3,000 premium for the V8 would still be my choice of propulsion. It has an uplifting yet calming effect that complements well with the largely serene cabin and ride. The ride quality of the G90 was truly exceptional, in fact, I’ve only driven one other car that was marginally better. That car? The 2018 Mercedes-Benz S 560. Both cars manage speed and cornering in confidence, and remarkably dulls out any large bumps on the road. Only when evaluating the low-frequency imperfections of the road does the Mercedes run away with it. All in all, 90% of the ride quality in a car costing nearly $55,000 less is nothing to be ashamed of. As part of the Genesis treatment, you’d be correct if you expected a full suite of the latest technologies and features. Further to the beautifully upholstered cabin of leather and wood, and an exquisite Lexicon sound system, the rear seat’s luxuries are truly what steal the show, a cocooning effect for rear passengers to indulge in. Mercedes also offers up an equivalent Premium Rear Seat Package but at a cool cost of $5,700. In the G90? Standard. Unfortunately, no matter how bountiful the features list may be, there are still a few griping issues. Oddly and impressively, it’s not so much with the performance of the car. As mentioned, the drive and ride of the G90 is exceptional. Aside from only the touchscreen and entertainment system that felt cumbersome and unintuitive, the rest of the car performed objectively only slightly behind the Mercedes, a marginal difference that can likely be overlooked by most consumers, especially when considering the potential savings. The bigger issues lie with a few subjective flaws, qualities that don’t manifest themselves on the spec sheet. While the car performs admirably, it fails to feel special. For instance, the interior is comfortable and accommodating but far too dated in design, and while most of the touchpoints and buttons are pleasant, a few key areas quickly remind you of the Hyundai familial parts bin. The plastic steering wheel buttons for example are annoyingly reminiscent of an Elantra and Sonata. Perhaps this is where I split the views of my readership, by criticizing an otherwise great car for a few foul steering wheel buttons. However, I do believe this should be a concern of the G90 and the Genesis brand. I’ve always been a fan of the value proposition, but “value” quite simply loses steam at these price altitudes. I believe customers at this price range yearn to feel pampered, special, and quite simply exclusive from the general public. Unfortunately the G90 simply does not evoke that emotional satisfaction. It’s kind of like ordering a $60 finely marbled piece of Kobe Beef at your local PF Changs. It might be an great piece of kobe beef that fully satisfies your craving, and for $60, you may be thinking to yourself that this is remarkable deal. But at the end of the day, no matter how convincing it may be, you’ll look around and realize that you’ve just paid $60 for a dish at a restaurant that regularly serves up $9 chicken fried rice. 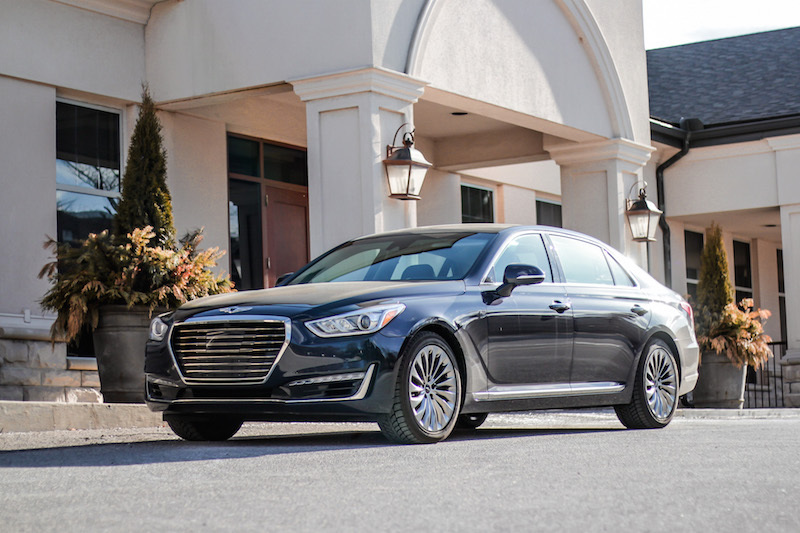 It is loosely the same deal with the Genesis G90, impressively convincing under an objective scope and offers an undeniable value proposition. 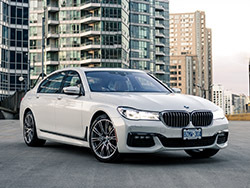 But the question is, can the segment of large executive sedans be won over by good value alone in a demographic of CEOs, or at the very least, professionals who yearn to be associated as those CEOs? It truly makes me wonder and concerned at what part of this demographic would bite on this value proposition, and forego the tried-and-true luxury brand names and the slight pretentiousness that comes with it.